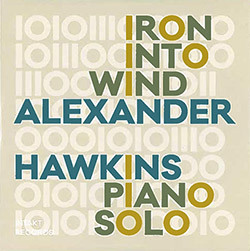 A masterful performance at Radio Studio Zurich in Switzerland in 2018 from London jazz pianist Alexander Hawkins, improvising over a wide range of interests from jazz & blues to avant compositional work, with impressive skill as he runs complex and diverging figures on each hand that are coherent and exhilarating to follow, balanced with beautiful reflective sections. 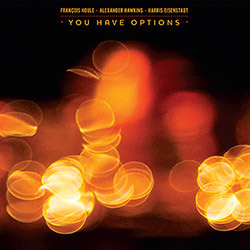 The Canadian trio of clarinetist Francois Houle, pianist Alexander Hawkins and drummer Harris Eisenstadt first met in 2014 for the Vancouver International Jazz Festival, taking several years to get them together again for this beautifully lyrical and sophisticated album of chamber jazz, with compositions from all three plus pieces by Steve Lacy, Andrew Hill and Charles Ives. 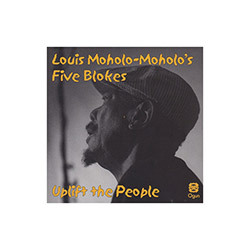 Drummer Moholo-Moholo, a member of Blue Notes, Elton Dean's Ninesene, Foxes Fox, London Improvisers Orchestra, a sideman for Brotzmann, Keith Tippets sideman and drummer and most importantly, band leader in a rich, lyrical and spiritual album recorded live at Cafe Oto in 2017 with Alexander Hawkins (piano), John Edwards (bass), Shabaka Hutchings (sax) and Jason Yard (sax). 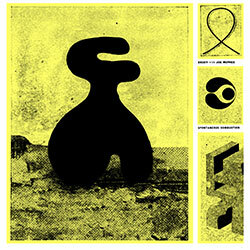 The Turkish free improvising quartet Konstrukt of Korhan Futaci (sax and woodwinds), Berke Can Ozcan (drums), Barlas Tan Ozemek (electric bass) and Umut Caglar (electric guitar and etc.) 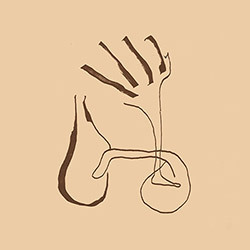 met British pianist Alexander Hawkins at London's Cafe OTO in 2015 to record this captivating and unpredictable set of electric free improv. 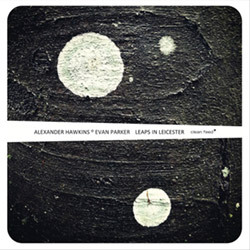 Established players on the London and European Free Jazz scene from two generations, saxophonist Evan Parker and pianist Alexander Hawkins come together for a duo of remarkable insight, technical skill, and inventive dialog from two masterful players. 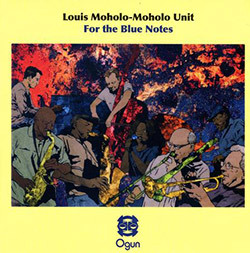 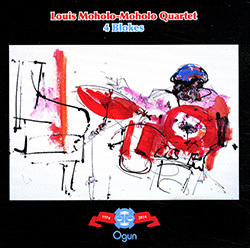 Blue Notes drummer Louis Moholo-Moholo's quartet with three of London's finest improvisers--Jason Yarde on sax, John Edwards on bass, and Alexander Hawkins on piano--in live studio recordings of exciting and impressive structured free improv. 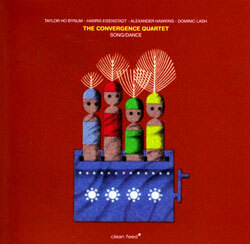 The Convergence Quartet with Taylor Ho Bynum (cornet), Alexander Hawkins (piano), Dominic Lash (bass) and Harris Eisenstadt (drums) performing live at the Vortex Jazz Club in November, 2011 as part of the London Jazz Festival. 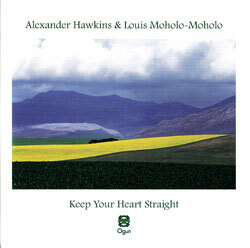 The duo of London pianist Alexander Hawkins (Decoy, Convergence Quartet) and drummer Louis Moholo-Moholo (Blue Notes, Circulasione Totale, &c.) alternating standards and original compositions with impressive empathy and masterful ability. 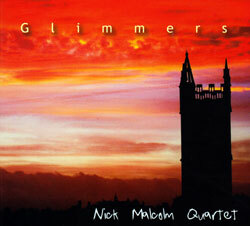 Trumpeter Nik Malcom leads his quartet with pianist Alexander Hawkins, bassist Olie Brice and drummer Mark Whitlam on a series of compositions that provide frameworks for excellent free playing. 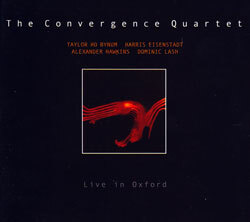 The Convergence Quartet (Taylor Ho Bynum, Harris Eisenstadt, Alexander Hawkins and Dominic Lash) in their first FMR CD performing inspired modern jazz live in Oxford. 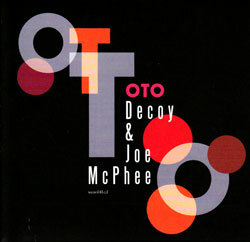 The Decoy trio of organist Alexander Hawkins, double-bassist John Edwards and drummer Steve Noble are joined by NY saxophonist Joe McPhee to perform 3 wild improvisations at London's Cafe Oto. 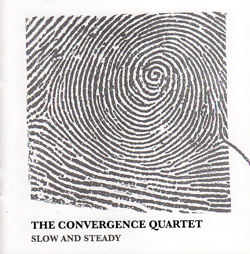 Cornetist Taylor Ho Bynum, drummer Harris Eisenstadt, pianist Alexander Hawkins and bassist Dominic Lash converge for 9 pieces of avant-jazz and free music. 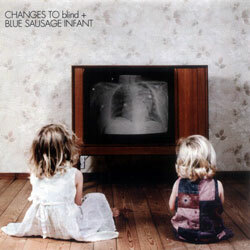 Blue Sausage Infant and CHANGES TO blind met in 1992 for these improvised studio recordings, and to perform CTb's sonic tour of a house live at Troy, NY's Last Exit.